This deal combines two of our favorite things: ergonomics and finding weird impulse-priced products on Amazon. 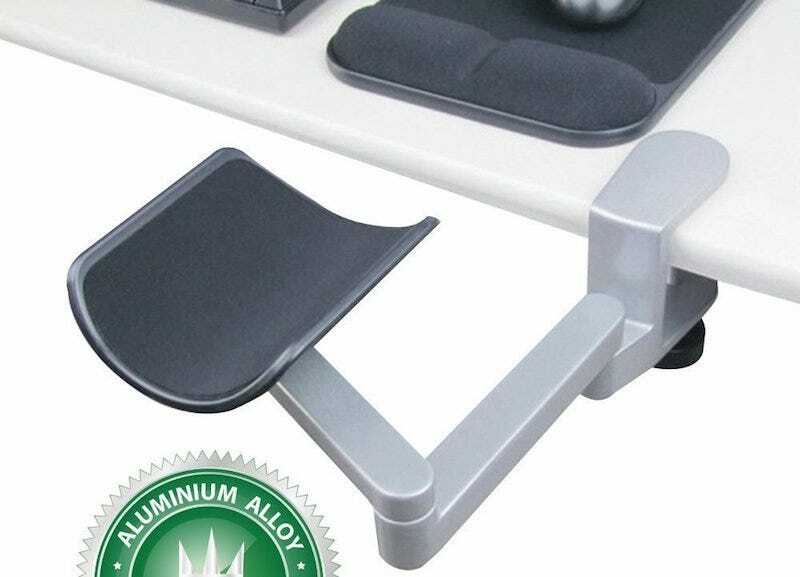 Depending on your setup, getting the arm rests of your chair to line up with the surface of your desk and your peripherals can be a pain. If you’re struggling this could be great.